In the match of the 3rd and 4th places in this edition of the 2018 World Cup in Russia. This Saturday, in the city of St. Petersburg, in the St Petersburg Stadium, the selection of Belgium, and the selection of England, who face each other within a short time, having already met in the group stage of the competition on 28 June, with Belgium beating the British 1-0. The formation of Belgium enters this meeting after taking a fantastic race, clearly the best in a very long time (and even ends up, I believe, for beating the performance at the 1986 World Championship in Mexico, where the team obtained the 3rd place, given that they were less in play than they currently are), and the team, despite the elimination against France, reach 3rd or 4th place, will always be a very memorable performance for Roberto Martinez’s team. 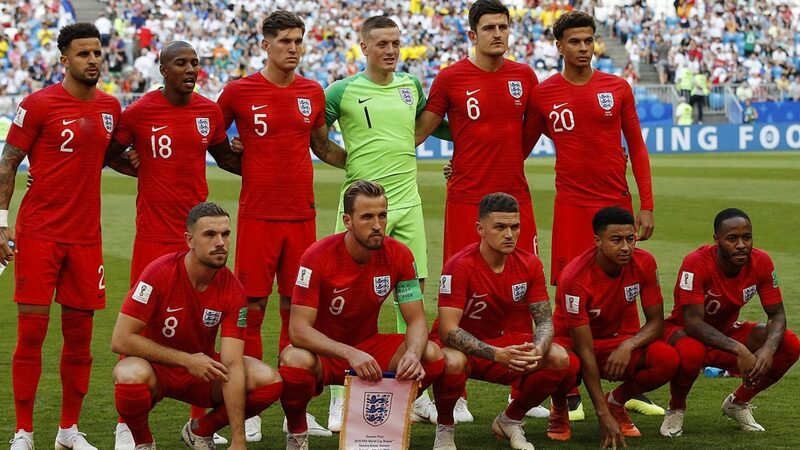 The England team, meanwhile, have the possibility of equaling the best record ever in a final phase of a World Cup, after having already achieved the 3rd place in the 1966 World Cup, although it is natural to have some disillusionment on the part of the British, who seemed launched to be able to come to conquer this competition, combining the good results to the good exhibitions. Given that this game will count less (in practice, a 3rd or 4th place turns out to be the same, since none is even equal to being able to compete for the title of World Champion) and between two sets that come presented a very consistent and positive football, I believe that this game will have emotion and goals, with the offensives to be superior to the defensive ones, even because both teams are teams that tend to like to perform with a showy and offensive football. In addition, the pressure factor may also be important, since in this game little will feel, in my view, given the factors I have explained above.